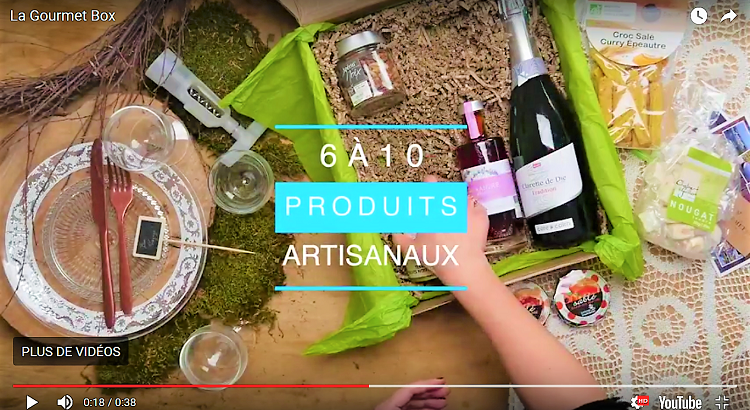 Our subscription formulas to our gourmet baskets of the French regions, a gift to make discover to the happy beneficiaries the French culinary secrets through the tasting of a wine and from 7 to 10 products of small artisans of a specific region which changes each month. All in elegant gift boxes customizable with your words. With our subscriptions, make the people you love travel as long as you want through the French terroirs.